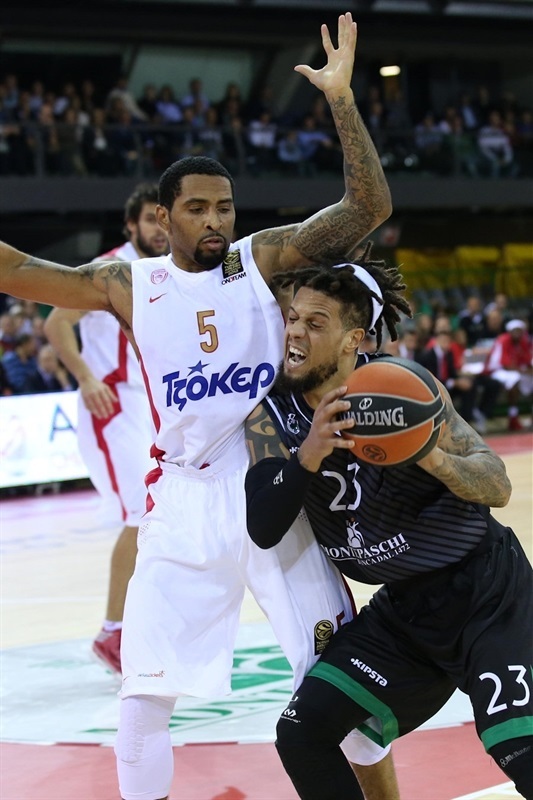 Olympiacos Piraeus remained undefeated in Group C by downing Montepaschi Siena 62-70 in front of a packed house at Mandela Forum in Florence, Italy, on Friday. Olympiacos used a great team effort to go up to 4-0, as none of its players scored in double figures. Vassilis Spanoulis, Bryant Dunston, Matt Lojeski and Mirza Begic all scored 9 points - and four other players scored at least 6 for the champions. 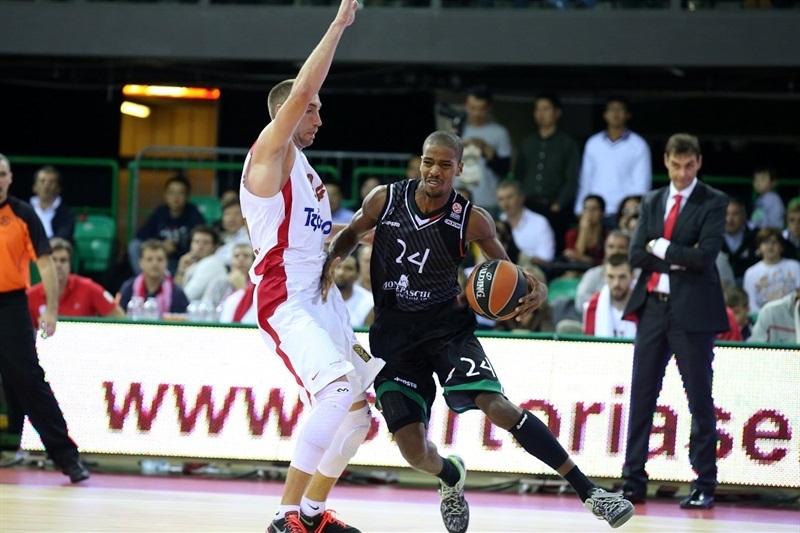 Kim English and Taylor Rochestie led Montepaschi with 13 points apiece. Olympiacos started the game with a 0-11 run in which Georgios Printezis had 6 points, enough for a 11-20 lead after 10 minutes. The Reds improved their margin to 23-36 at halftime and stayed way ahead, 42-54, after 30 minutes. Montepaschi rallied and Daniel Hackett managed to bring his team within 62-67 but Lojeski and Dunston sealed the outcome down the stretch. Marco Crespi tried a small starting lineup with Jeff Viggiano guarding Georgios Printezis at power forward. Mirza Begic got the champs going with a layup and Printezis soon gave Olympiacos a 0-4 lead. Printezis scored in transition, as Montepaschi did not find points in the first three minutes. Acie Law buried a wide open three-pointer and a layup by Printezis forced the hosts to call timeout at 0-11. English stepped up with a coast-to-coast layup, which Begic bettered with a three-point play. English insisted with a wild driving layup that Dunston erased at the other end. Taylor Rochestie nailed a six-meter jumper, but the Reds kept powering the boards and controlling the tempo. 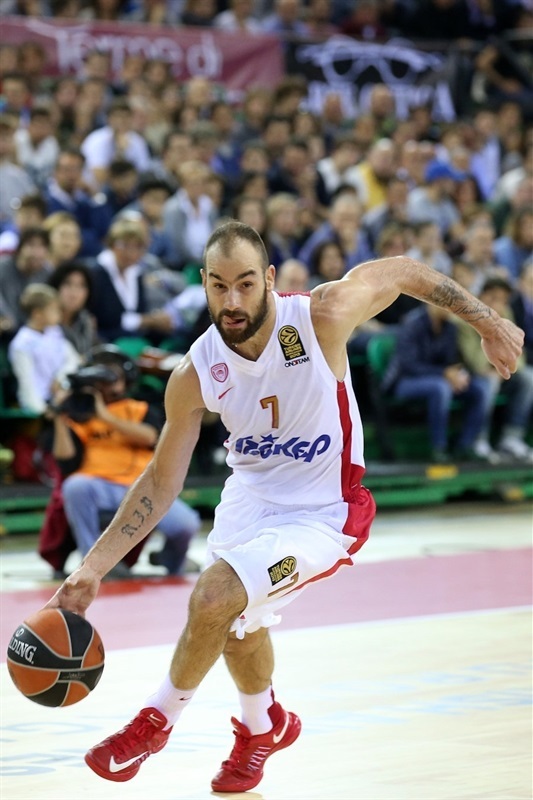 Rochestie and Spanoulis traded jumpers for an 8-18 score. Stratos Perperoglou and David Cournooh exchanged free throws, but Olympiacos had started to miss open shots. A free throw by Cournooh brought Montepaschi a bit closer, 11-20, after 10 minutes. Othello Hunter scored around the basket early in the second quarter. Dunston stepped up with a second-chance basket and even though Montepaschi controlled the boards through an outstanding Hunter, shots did not fall in. Rochestie hit a one-handed floater in the lane that Vangelis Mantzaris bettered with a triple that restored a double-digit Olympiacos edge, 15-25. Dunston shined with a put-back basket, which Josh Carter erased with a mid-range jumper. Kostas Sloukas made free throws and English kept Montepaschi within 18-29. Hackett sank free throws, as the game turned into an intense physical battle. Both teams struggled to score for two minutes until Lojeski fed Begic for a layup that forced Montepaschi to call timeout at 20-31. Lojeski beat the shot clock buzzer with a fallaway jumper and added a corner triple that broke the game open, 20-36. English answered from downtown to fix the halftime score at 23-36. Rochestie struck from downtown right after the break to get the crowd involved at 26-36. Dunston split free throws, as Olympiacos kept following its game plan, making Hackett its biggest priority on defense. Mantzaris buried a three-pointer to extend the champs' lead to 26-40. Lojeski and Tomas Ress also struck from downtown and a dunk by Hunter brought the hosts closer, 31-43. Spanoulis joined the three-point shootout, Rochestie made free throws and Carter dunked off a steal. Spanoulis shined with a driving layup off a timeout, as the guests managed to slow down the game tempo. Perperoglou sank a corner triple to keep the Reds out of trouble, 35-51. English answered from downtown and a wild alley-oop dunk by Brent Petway silenced the crowd. Ress nailed a jumper, which Sloukas erased with a driving layup. 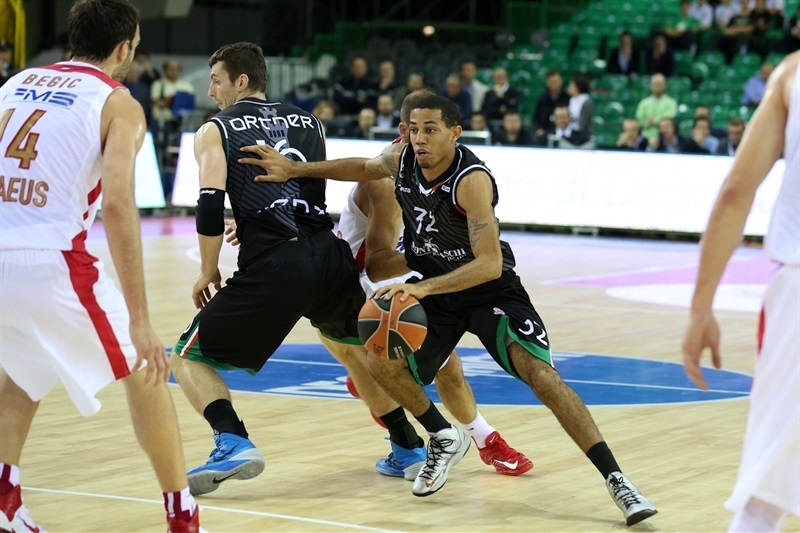 A jump hook by Benjamin Ortner kept Montepaschi within 42-54. 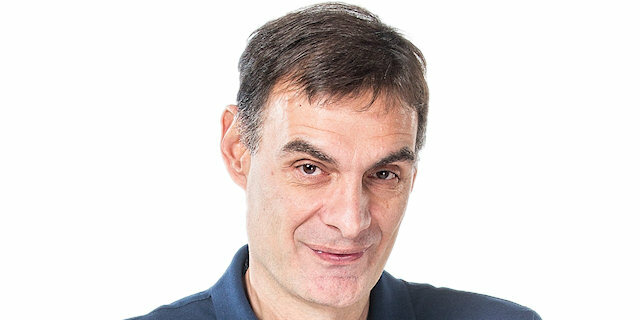 Perperoglou made free throws early in the fourth quarter, but English erased it with an off-balance driving layup and soon added a three-pointer that brought Montepaschi within single digits, 47-56. Erick Green scored off a steal, but Perperoglou shined with a big basket in the low post. Begic stepped up with a second-chance basket, as Olympiacos was all over the place on defense; Dunston had a huge block on English and Mantzaris collected a steal. As such, Montepaschi struggled to score midway through the fourth quarter and a turnaround jumper by Law sealed the outcome, 49-62, with four minutes to go. Petway dunked again, Rochestie buried a mid-range jumper and a layup by Viggiano kept the hosts within 53-64. Law split free throws and a three-pointer by Viggiano brought Montepaschi even closer, 56-65. 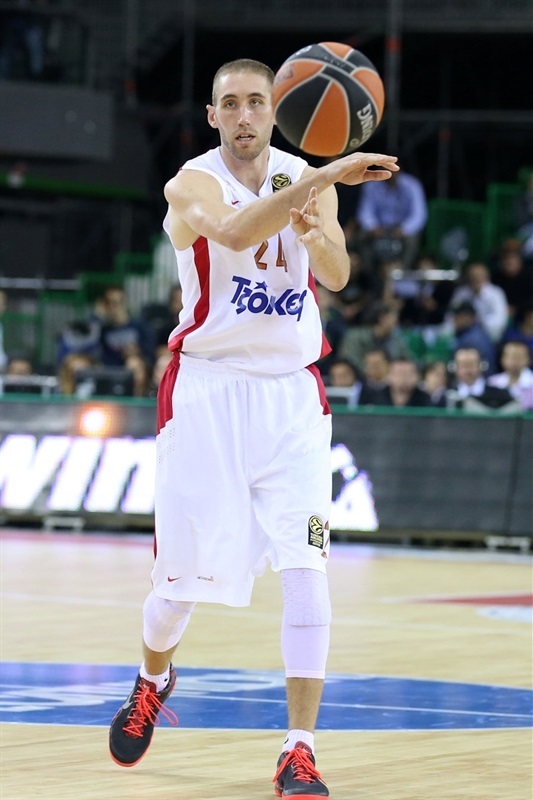 Hackett followed free throws with an off-balance jumper, but Spanoulis allowed Olympiacos to put yet another victory on ice. "It was the kind of game we can be satisfied with, especially considering it is one of the most difficult challenges of the season to play against the champions of Europe. Falling behind with a 0-11 start we almost made it all the way back to -2 in the game's last minute. We are growing, and this is positive. Another great achievement is to have filled Nelson Mandela Forum here in Florence. So we have two different reasons for satisfaction tonight." "We controlled the pace of the game for 37 minutes, even though it was not an easy match: we suffered. 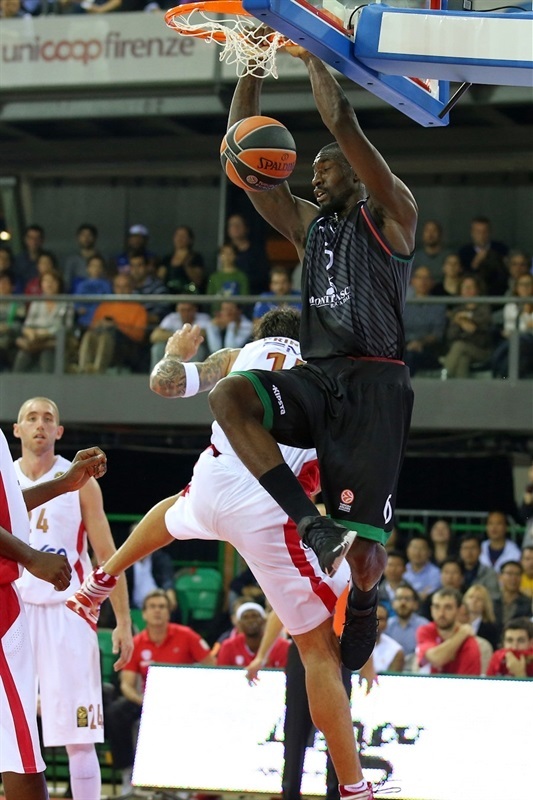 We missed a few open shots, too, but we are happy to have won this game, which in the Euroleague is never easy to do. 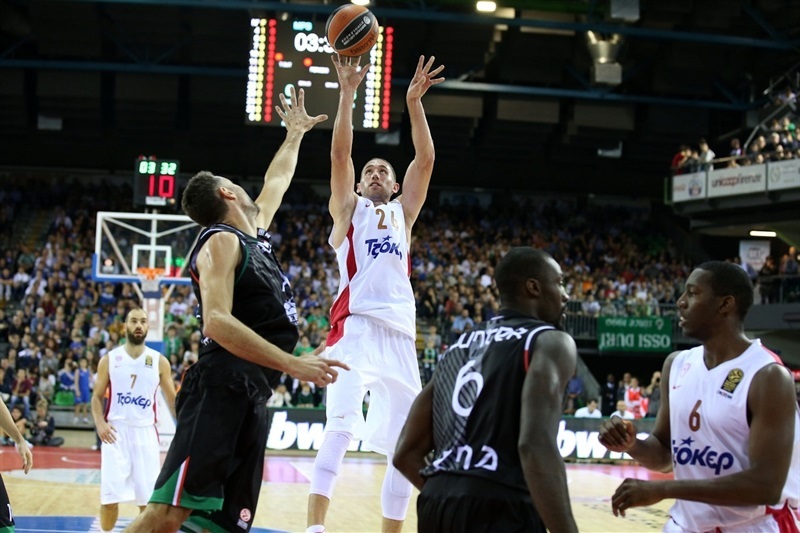 It was a good game, but we were too relaxed in the last quarter, allowing Montepaschi Siena to get closer."